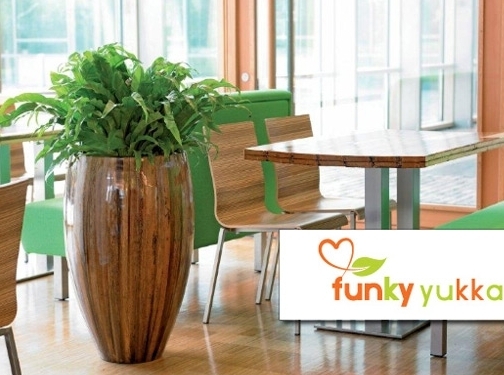 Funky Yukka we design,create and install stunning plant displays. Beautiful, contemporary living art which will enliven a dull work place, add a consolodating theme to a building, take your event to the next level. UK (Stafford) based company providing a number of services including interior and exterior landscaping services (plant installations, artwork hire etc). Website includes details of services provided, catalogue of products, case studies, testimonials, accreditations, full company contact details.